Prince Arthur has grown up and is on his way to find the lost king of the kingdom. Outside of the castle the dark forces are surrounding his kingdom and prevent the knights from seeking the king. 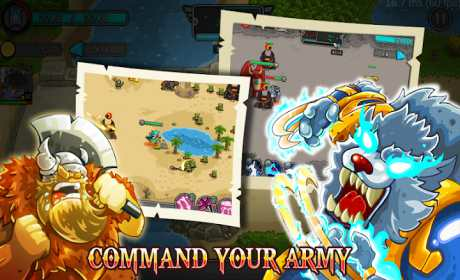 In Frontier Wars 2 – Rival Kingdoms You will become a hero and lead your army, summon reinforcements, command your troops, recruit eleven warriors and face legendary clan monsters on a quest to save the Kingdom from the forces of darkness! – Many heroes with unique skills: warrior, witch, viking, werewolf, dragon, archer or assassin. – The mercenary system with unique battlefield skills. 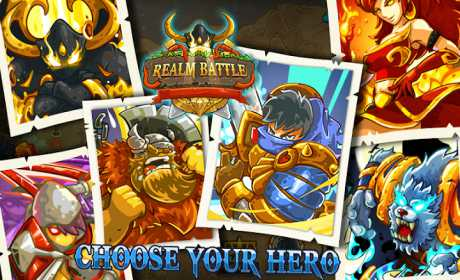 – Upgrade your castle and get special army troops: Human, Wizard and Elements. – More than 60 different types of enemies, they belong to different kingdoms and create a kingdoms war. – Master and upgrade 8 legendary heroes and their awesome powers and spells. Choose your champions to lead your troops to victory! 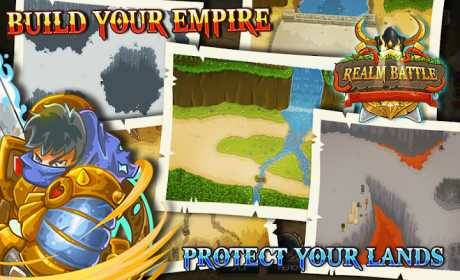 Become a legendary hero and make your kingdom the strongest kingdom. Your only chance to defend is to attack first and use the most appropriate tactics. Use all your power in Frontier Wars 2 – Rival Kingdoms.